Zweigart Aida in a variety of counts, sizes and colours. 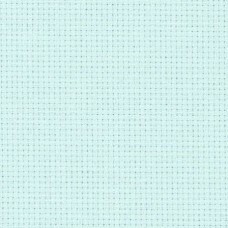 The classic fabric for cross stitch embroideries. Price is per metre 110cm ( 43in ) wide. Classic fabric for cross stitch embroideries. The distinctive weave of this fabric creates small corner holes ..
Price per metre 110cm ( 43in ) wide. 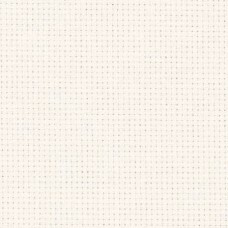 Classic fabric for cross stitch embroideries. The distinctive weave of this fabric creates small corner holes tha..
55cm ( 21in ) long by 50cm ( 19.5in ) wide. 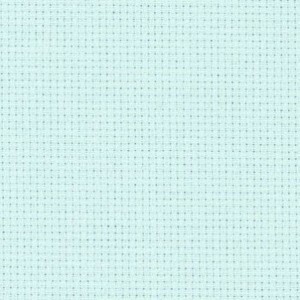 Classic fabric for cross stitch embroideries. The distinctive weave of this fabric creates small corner ho..
Made from 100% pure new wool specifically for canvas embroidery, needlepoint or tapestry. 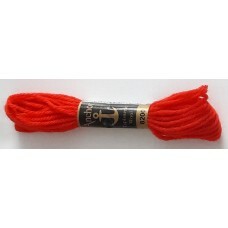 This is a hard wearing, 4 ply, colourfast yarn. Skein length..